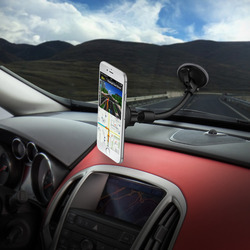 suction cup, thus the back of your mobile phone will get better protection. 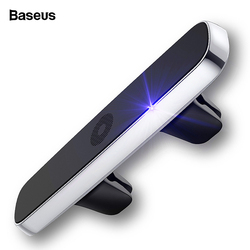 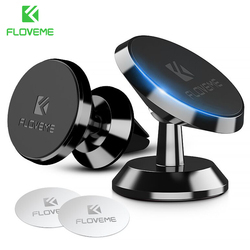 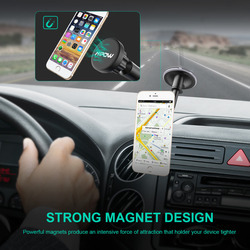 the magnet pad to get a suitable angle , it will get stuck firmly and hold your smartphones safely. 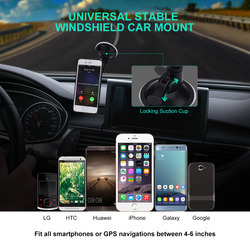 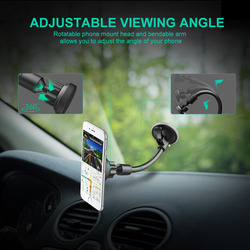 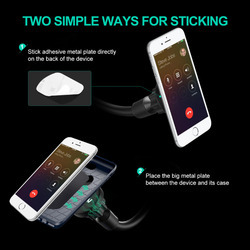 A universal mounting solution that will strongly hold most smartphones in the market, as well as their cases, and GPS devices. 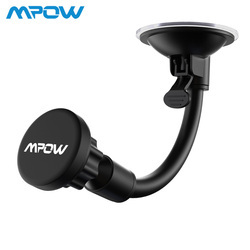 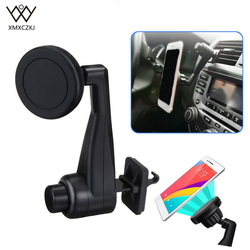 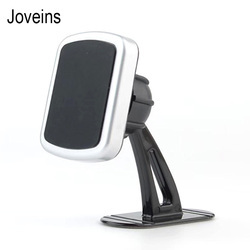 Suit For GPS iPhone Samsung Huawei Xiaomi Meizu Sony HTC Nexus 5X/6P LG etc.